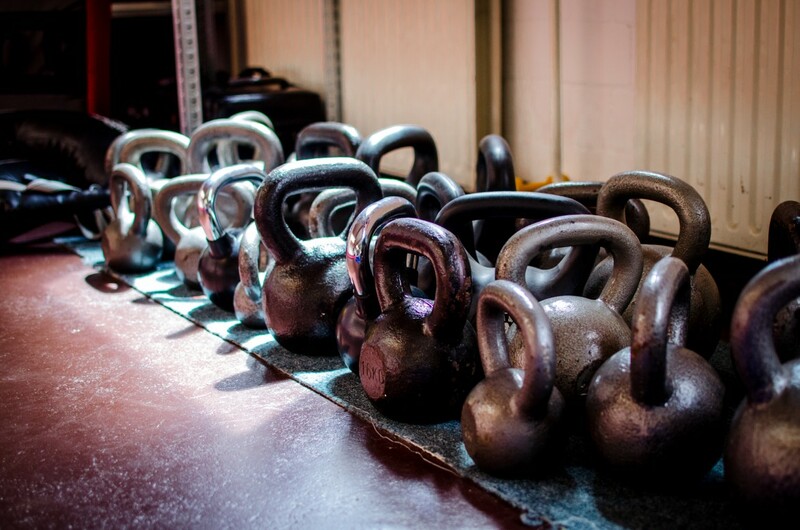 Out of all the exercises that I have tried, kettlebells are my absolute favorite. Kettlebells are incredible! In just 45 minutes (including warm-up and cool-down!) I get an intense cardio and strength workout that gets my heart pumping and works every muscle in my body. My workouts are different every time, so I don’t get bored, but yet they are based on a handful of very basic and fundamental kettlebell moves that anyone can learn with instruction. There are several kettlebell dvds for sell on Amazon, but the actual kettlebells can be quite expensive. I bought one at Target to try at home with a dvd. I did that for a couple of weeks, determined that I liked it, and then found a local kettlebell class. After attending a workshop to learn proper technique and how to swing the kettlebell without hurting myself or anyone nearby, I signed up for a 3 month pass and attended faithfully 3 times a week. I was hooked! I highly recommend exercising with kettlebells if you want to get fit, have fun and do it in a minimal amount of time. I look and feel great. Here’s a video that I made of a few basic kettlebell moves, just so you can get an idea of what’s involved. I am not an exercise instructor and I suggest that you find a kettlebell class near you to learn proper form and technique. I love Kettlebell workouts. The Firm has a Kettlebell workout that is VERY challenging but fun too – they also do the Turkish Get-Up on that video. Thanks Corliss! The Firm….sounds like a good one for my home collection…when I can’t get to my class. Fab exercise! Chili Dog wanted to join in the fun! Ha! Lol! Chili Dawg always sits on me when I’m trying to exercise. I love this article! I can relate to your comments about the different exercises! too funny although I’m a little skeptical about the kettle ball, I’ve only worked with it once or twice but well see thanks for the video! I promise you will love the results from using a kettlebell! You can lift much heavier weights than you normally would and therefore get strong and fit much faster.